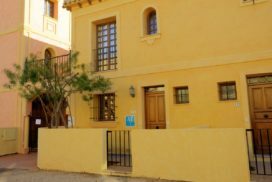 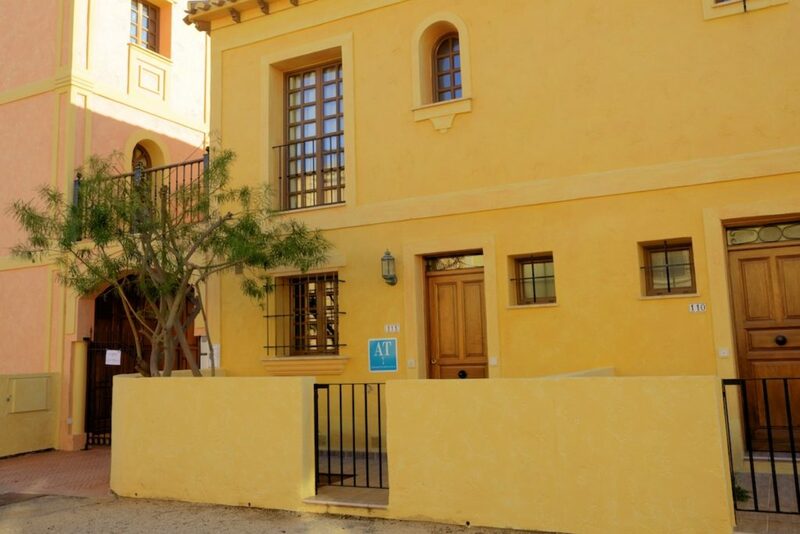 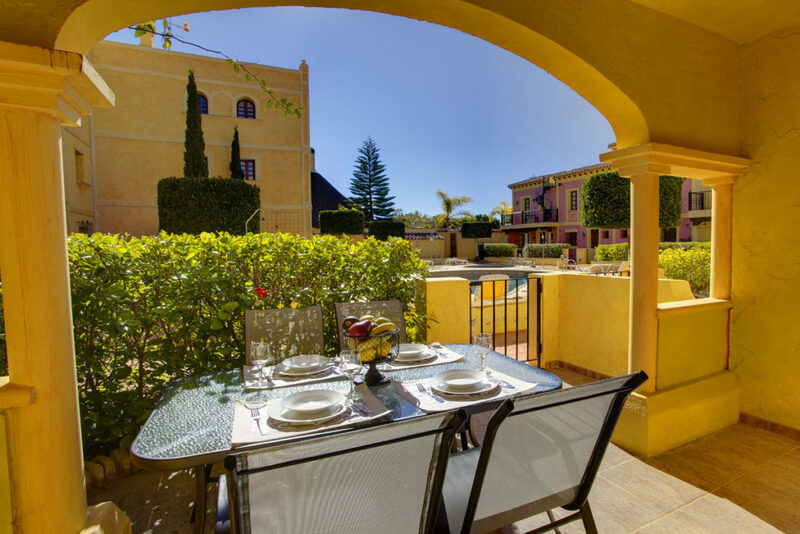 This classic colonial style two bedroom Townhouse is located at Las Sierras I overlooking the communal swimming pool and garden area. 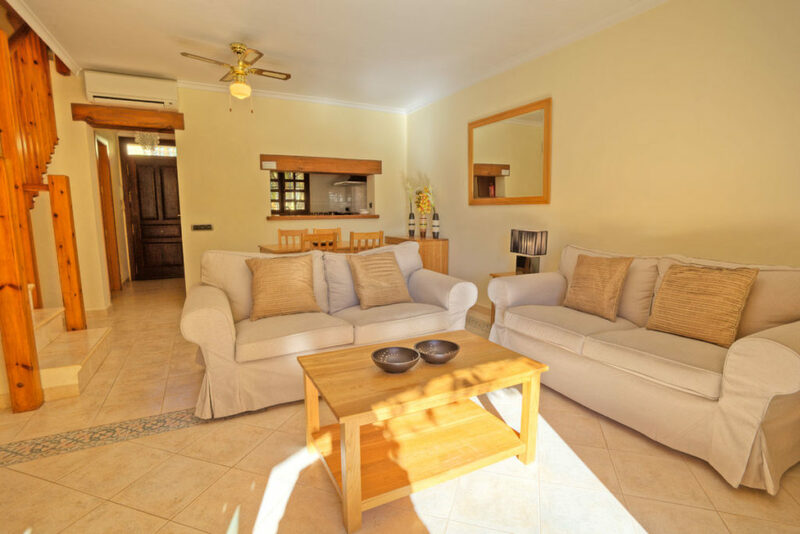 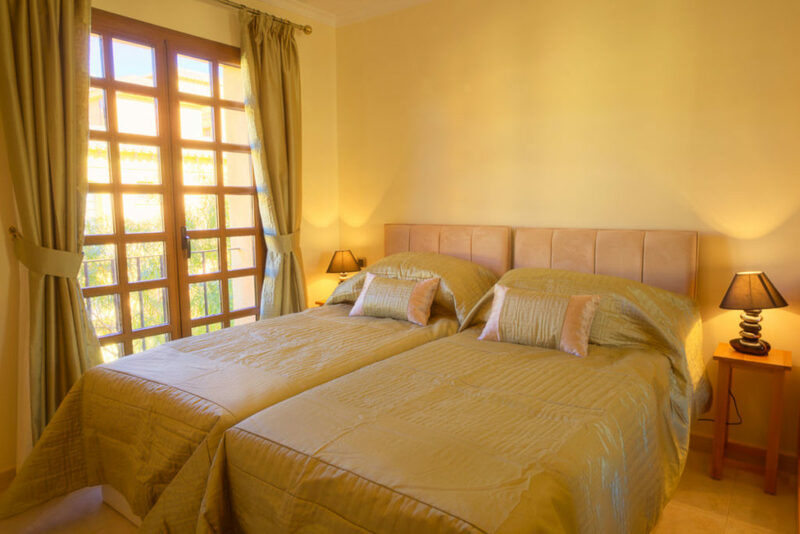 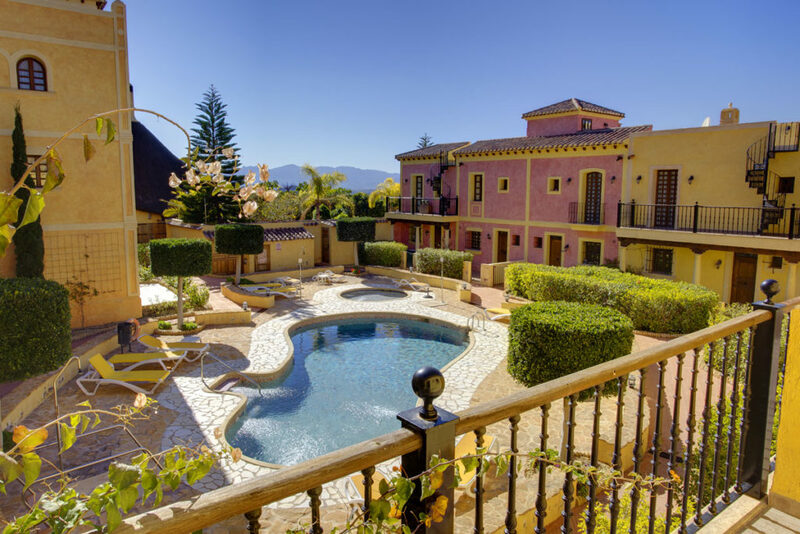 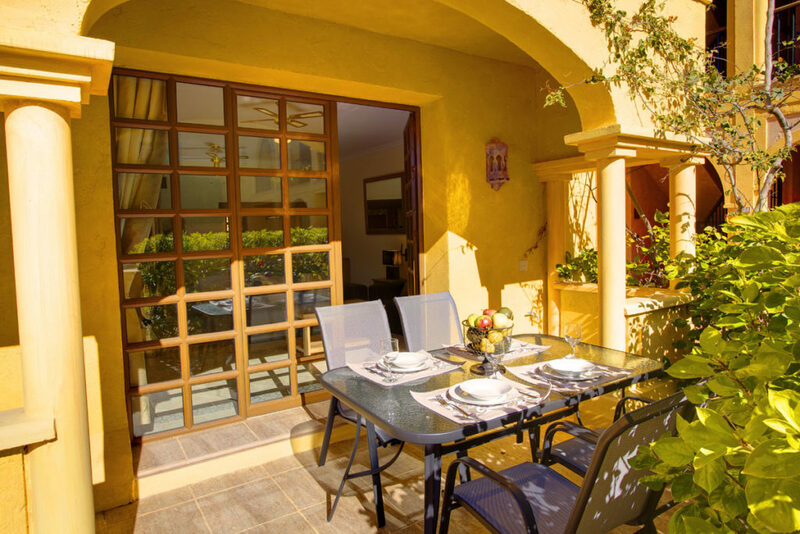 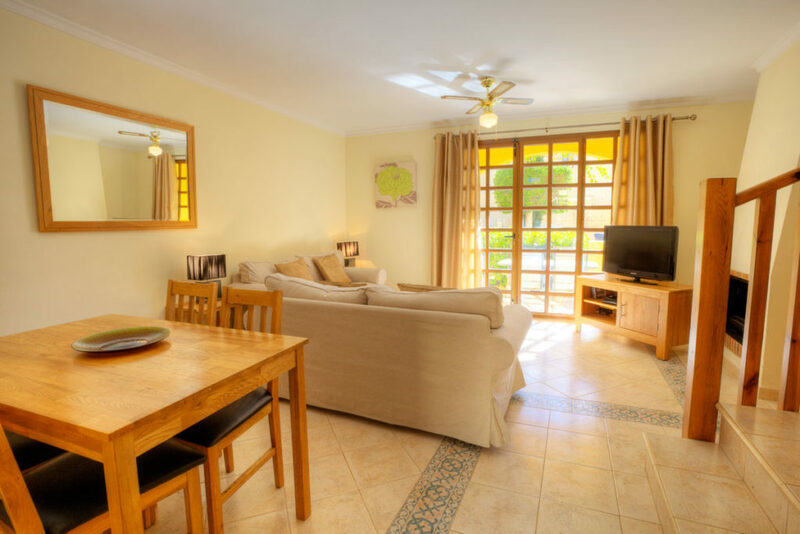 The Townhouse is beautifully furnished and within easy access of all resort facilities; Golf Course, Club House, Golf Academy, Tennis, Paddle Tennis, Crocodile Club Restaurant, El Torrente Restaurant, The Sierra Sports & Fitness Club, Children’s Play Areas and Swimming Pools. 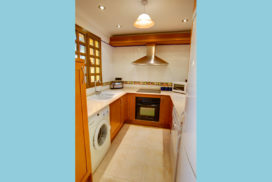 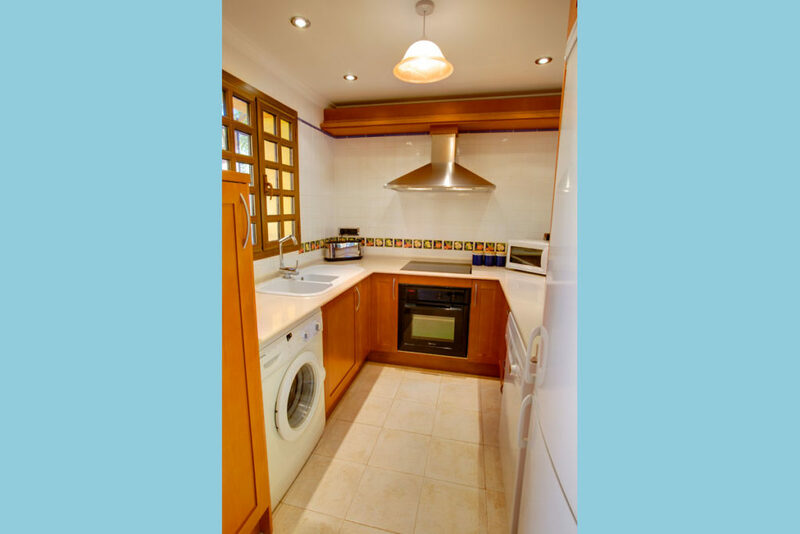 Kitchen Washing Machine, Dishwasher, Microwave, Oven, Hob, Fridge/Freezer, Coffee Machine & Breakfast Bar. Lounge A/C Unit, Ceiling Fan, Flat screen TV, Satellite TV, Dining Facilities, Fireplace, Patio Doors & Balcony. 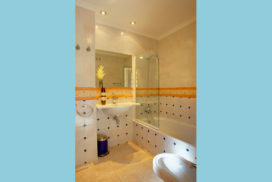 Master Bedroom with En Suite Twin Beds, A/C Unit, Patio Doors, Bath with overhead Shower, Shower, WC, Single Washbasin & Bidet. 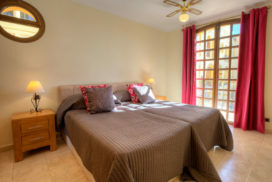 Guest Bedroom Queen Size or Twin Beds, (Single Beds 80cm x 190cm), Fan, Patio Doors & Balcony.